Come shoot with Lady Grey! Because I spend much of my time outside of the office as a stylist, I’m asked quite frequently to style shoots for photographers who love the idea of expanding their portfolio and shooting really gorgeous images. We get asked often enough that I thought we’d put together a new type of styled workshop that focuses mostly on shooting. We’ll be doing a blogging primer, styling tips, editor’s notes, branding 101, and then shooting. A TON. But you haven’t heard the best part. We’re only charging $395. Yeah. Most affordable and best value out there. We’re stripping away all the frills and focusing on what you really want–beautiful stuff to shoot and great stuff to learn. We’ve got three dates lined up for the spring and we know they’ll go quick! 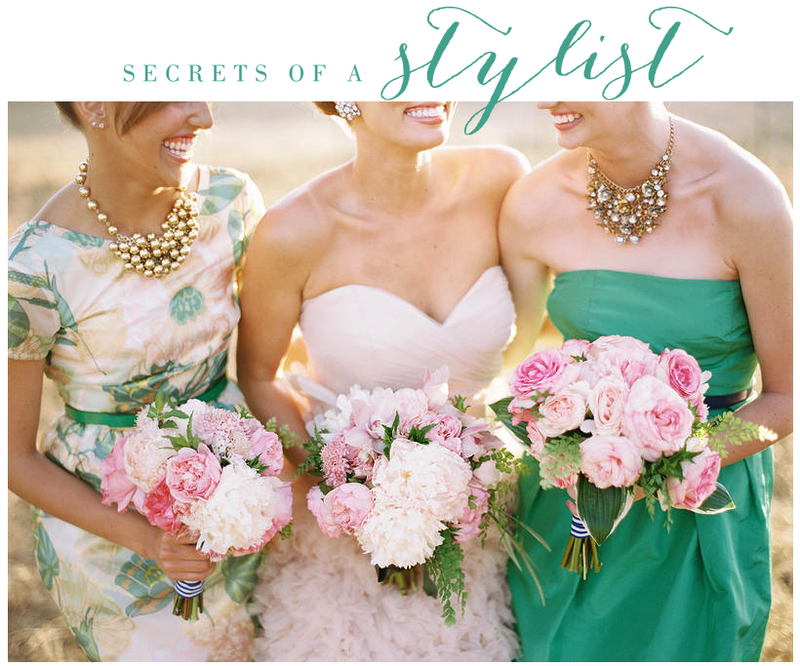 To find out more about the workshop, head to Secrets of a Stylist. 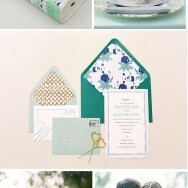 You can also email style@summerwatkins.com to inquire about availability! Very special thanks to Ryan Ray for shooting the image below of a shoot I styled last spring. where are those gorgeous necklaces from in the above photo? Ashley, believe it or not, the gold ball necklace is from H&M. The one on the right is from...are you ready for this? Forever 21. Yup. I scour those places all the time!!! Where are those fabulous dresses from? The blush is a Watters wedding gown. We borrowed it from the White Dress in Corona del Mar. The green was from J. Crew. But it was from a few seasons ago--although they may have green still! The pink floral was from H&M during the spring season that we shot it. :) Le sigh. Email sent! Very excited to register for one of these incredible workshops....so much lovely awaits! Cool stuff :D Also, great pic. Can't wait to see what you've got planned.